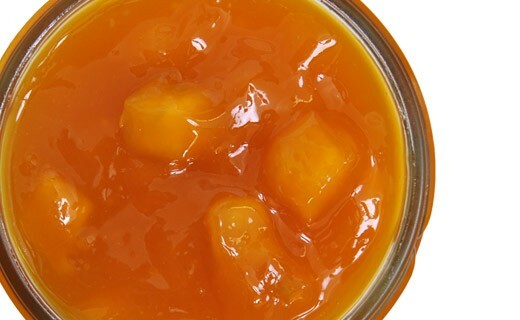 This mango jam is one of the most exotic of our range. Christine Ferber had the good idea of ​​working with mango and gave birth to this straight forward tasting jam. 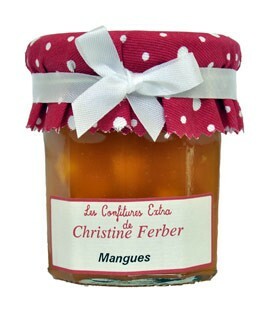 Mango Jam prepared in Alsace by Christine Ferber exclusively from fresh fruit. mangoes, sugar, apple pectin, lemon juice.